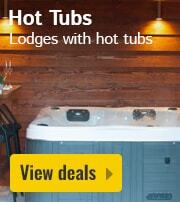 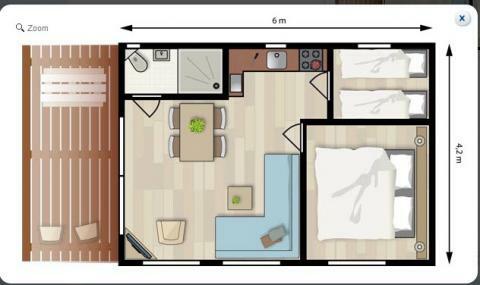 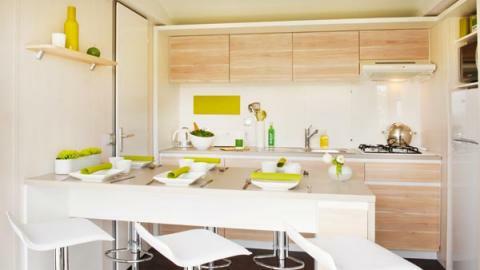 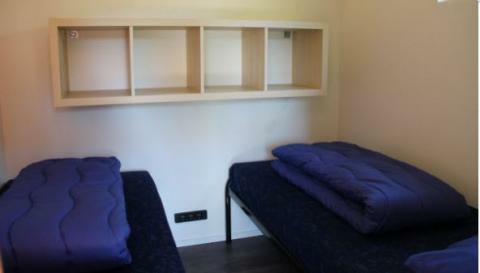 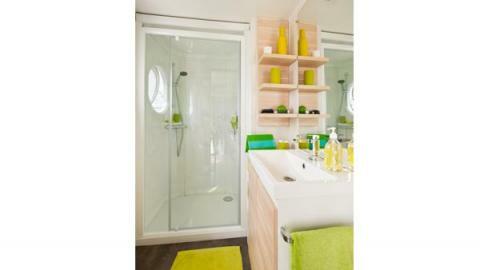 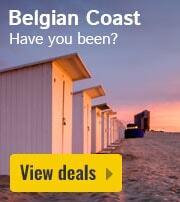 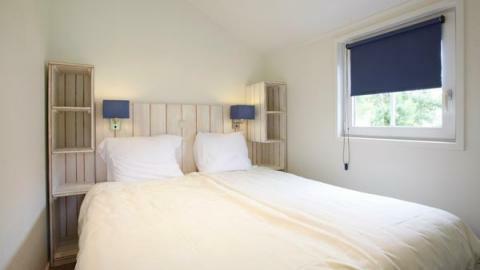 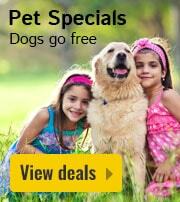 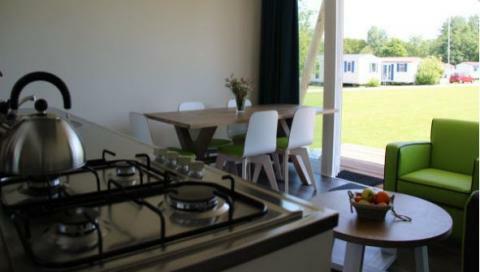 Molecaten Park Waterbos - Accommodation & prices - the best offers! 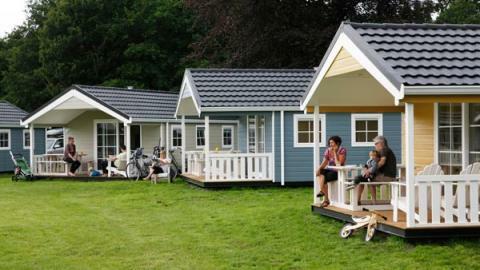 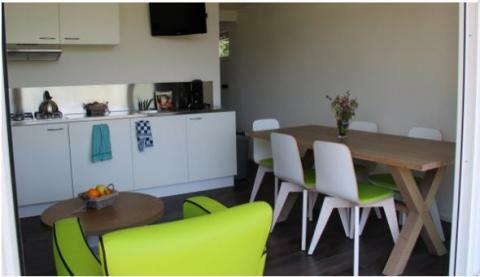 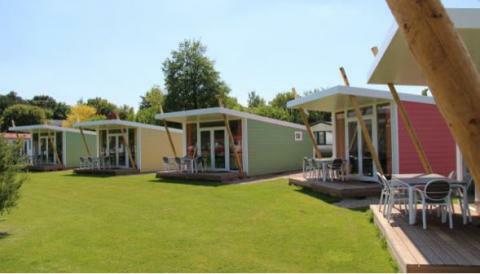 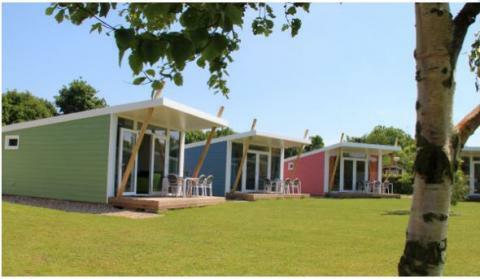 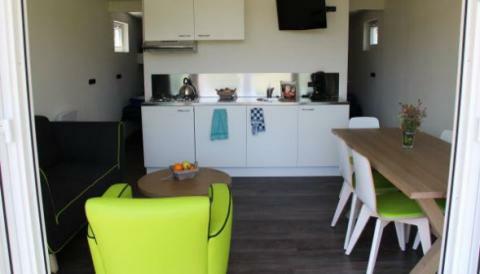 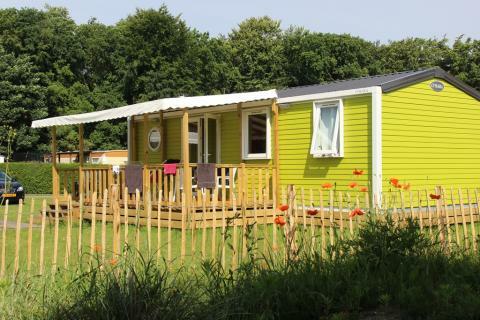 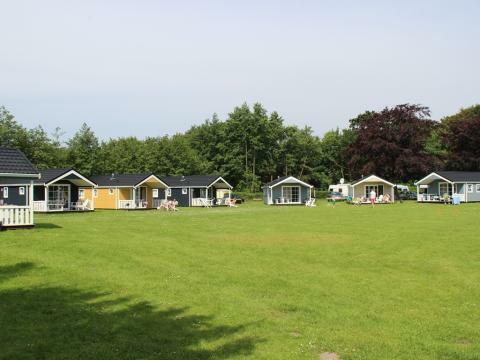 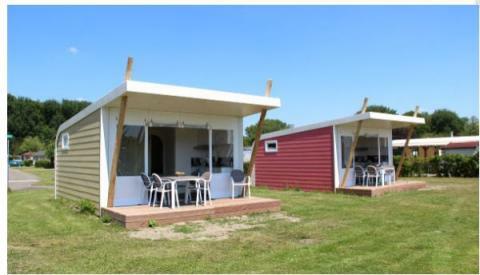 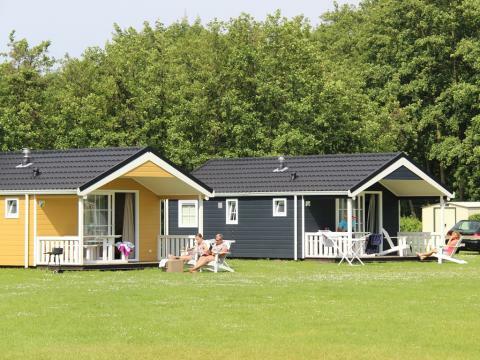 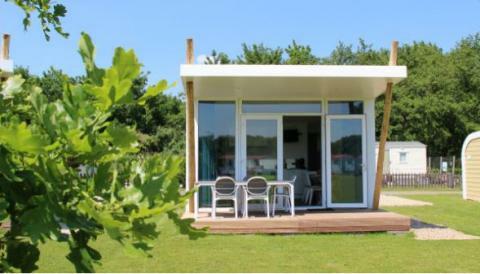 This price applies to a 4-person mobile home/caravan Duinhuisje, with the first arrival possibility on 6 May 2019, 2 Nights. 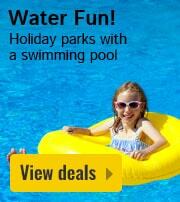 The total price including compulsory charges £119,80 (£113,72	(Accommodation) + £6,08	(Compulsory surcharges) ). 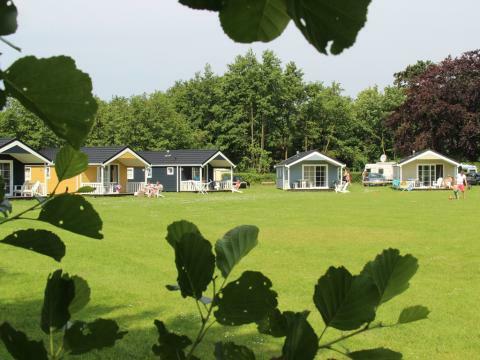 This price applies to a 5-person mobile home/caravan cabin Vlinder, with the first arrival possibility on 6 May 2019, 2 Nights. 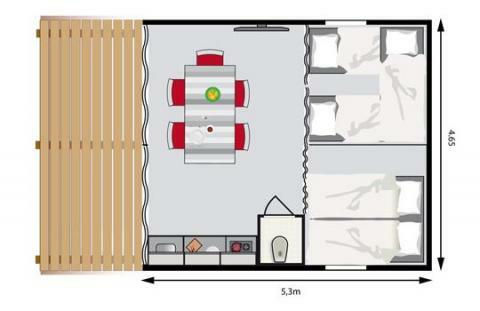 The total price including compulsory charges £117,79 (£110,19	(Accommodation) + £7,60	(Compulsory surcharges) ). 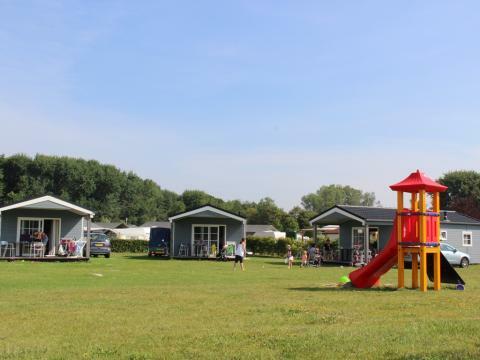 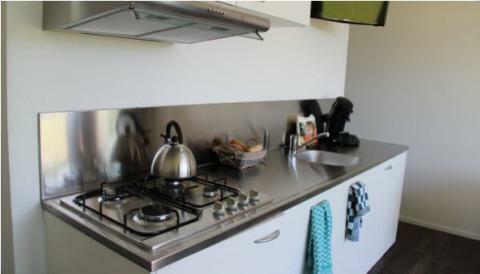 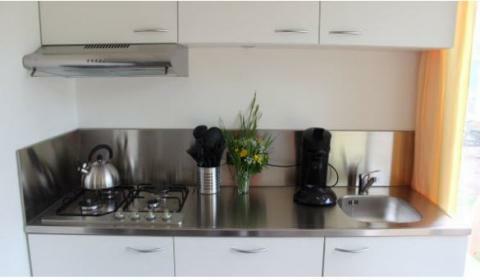 This price applies to a 5-person mobile home/caravan Zonnestraal, with the first arrival possibility on 24 April 2019, 2 Nights. 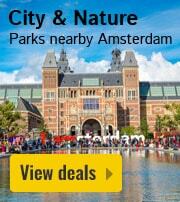 The total price including compulsory charges £127,54 (£119,94	(Accommodation) + £7,60	(Compulsory surcharges) ). 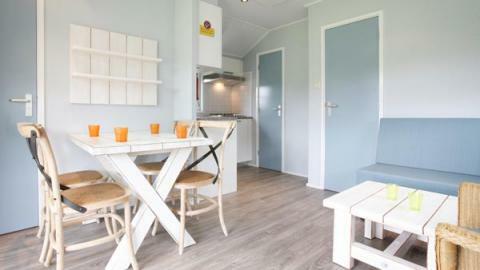 This price applies to a 6-person mobile home/caravan Zomerzon, with the first arrival possibility on 6 May 2019, 2 Nights. 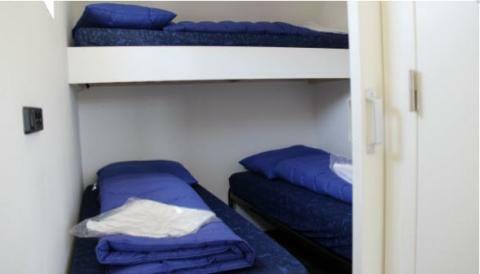 The total price including compulsory charges £142,37 (£133,25	(Accommodation) + £9,12	(Compulsory surcharges) ). 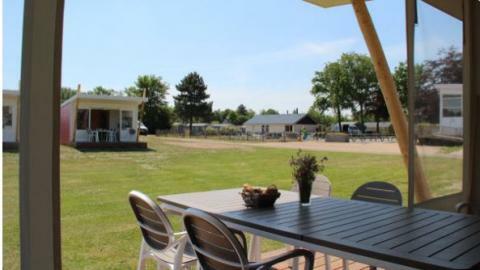 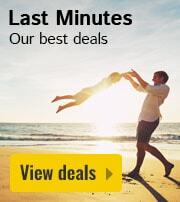 This price applies to a 6-person mobile home/caravan Lepelaar, with the first arrival possibility on 6 May 2019, 2 Nights. 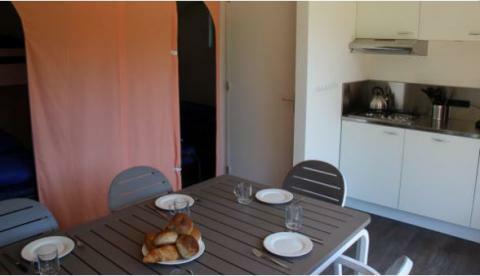 The total price including compulsory charges £141,96 (£131,40	(Accommodation) + £10,56	(Compulsory surcharges) ). 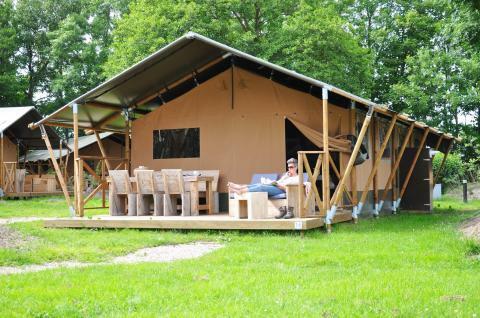 This price applies to a 5-person tent Safaritent, with the first arrival possibility on 6 May 2019, 2 Nights. 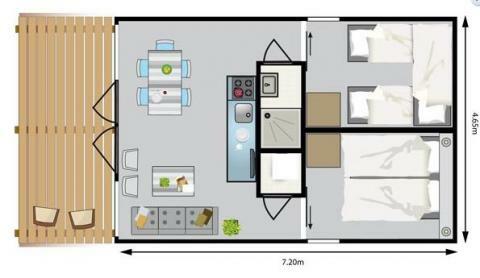 The total price including compulsory charges £127,73 (£120,13	(Accommodation) + £7,60	(Compulsory surcharges) ).